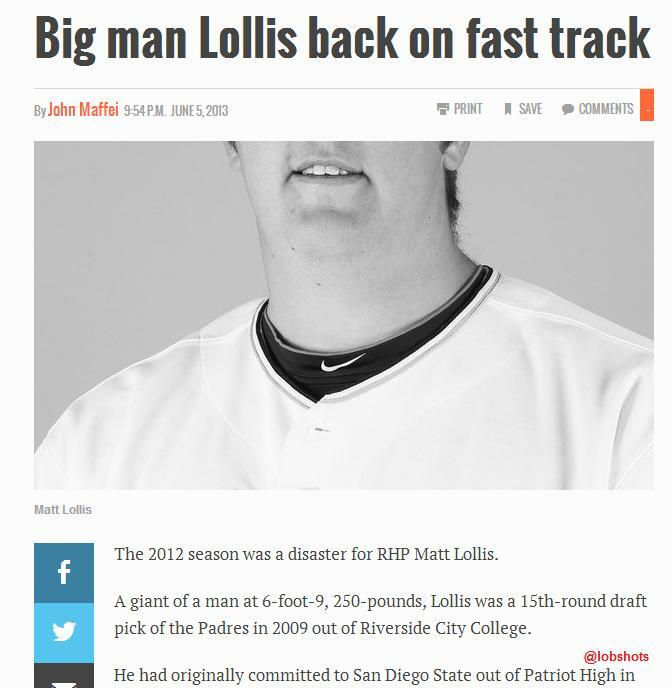 I wonder what Lollis did to piss off the U-T editors? Sweet neck. This entry was posted in Baseball, Media and tagged matt lollis. Bookmark the permalink.